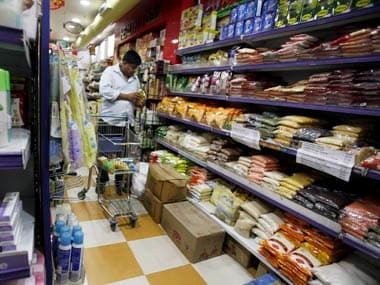 New Delhi: India's retail inflation saw a marginal rise of 2.86 percent in March on account of increase in prices of food articles and fuel, while factory output remained flat at 0.01 percent in February, according to government data released on Friday. The inflation based on Consumer Price Index (CPI) was 2.57 percent in February this year. On yearly basis, it was 4.28 percent in March 2018. 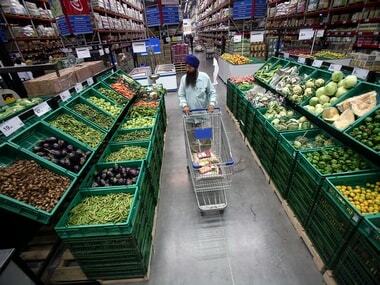 The data released by the Central Statistics Office (CSO) showed that inflation in food basket rose to 0.3 percent in March from (-) 0.66 percent in the previous month. The rate of price rise was also higher in 'fuel and light' category. 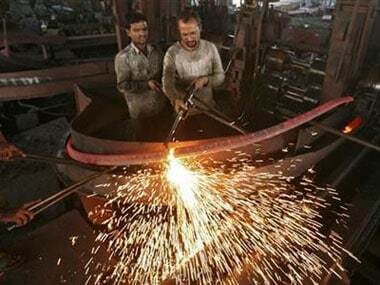 The inflation in the segment rose to 2.42 percent as against 1.24 percent in February. 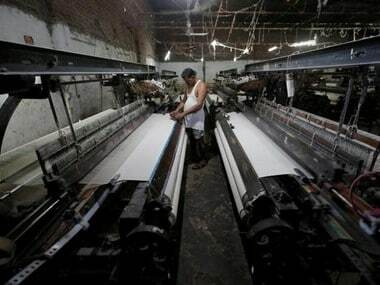 Meanwhile, industrial output growth was flat at 0.1 percent in February on account of slowdown in the manufacturing sector, official data showed on Friday. 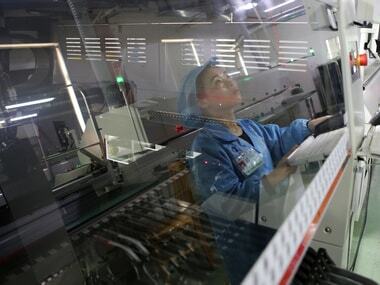 Factory output as measured in terms of the Index of Industrial Production (IIP) had grown by 6.9 percent in February 2018. During April-February 2018-19, industrial output grew at 4 percent as against 4.3 percent in the same period of the previous fiscal, according to data released by the CSO.